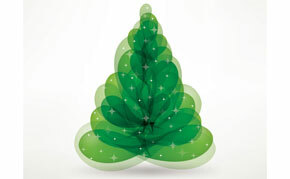 The management and staff of Membranes Australia wish you all a Merry Christmas and a safe and prosperous new year. Membranes Australia will be closing at midday on Tuesday December 22, and will reopen on Wednesday January 13, 2016. If you have any urgent enquiries over this period, we can still be reached by email.